The selected candidates will receive a Deputy Manager (Subdirector Divisional): Rs. 13490 / - per month. 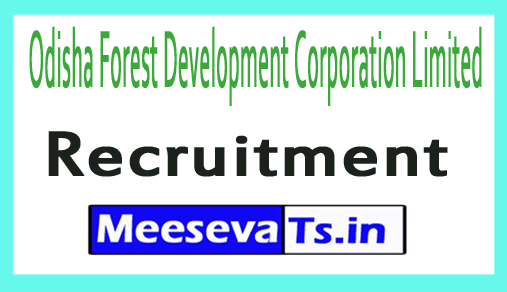 Junior Manager (divisional director): Rs. 13500 / - per month. the organization. Interested and eligible applicants can download themselves in the prescribed form of the website odisafdc.com and submit their application from 25.07.2018. The prescribed format should be sent along with the photocopy of all relevant documents to the address below.